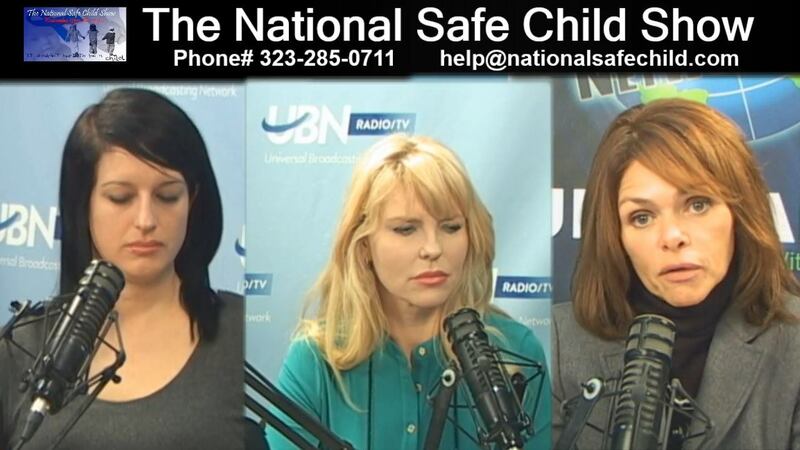 In this second part, host Tammi Stefano starts out by stating that the details of the horrors these two women experienced in the LA County jail are far worse than what was revealed in Part 1 of this interview. As part of an apparent human experiment, the women were kept confined, not in a cell block where two people occupy one cell, but in what is described as a "cage." "K" explained that "cage" is the correct term, and that 193 women were transferred into this cage with no bathroom, and no guard, for almost 30 days in the month of December, 2012. They slept on bunk beds, 3 to a bed, and only about 8 inches separating each mattress above, making it difficult to get in and out. She goes on to explain that due to racist attitudes among the prisoners, women would be trying to kill each other inside this cage when they were left alone at night. There was also no heat in this cage, and it was in the winter, where temperatures would drop below 30 degrees at night. The inmates were only give one thin blanket. This horrible environment was especially difficult for the elderly women, and those pregnant. The two women being interviewed were in separate cages, each with close to 200 inmates, during this time. Jessica talked about how those with medical conditions were supposed to get lower bunks, but many did not. She referenced a nurse who had terminal cancer, and was serving a sentence for allegedly writing a $400.00 bad check to get life-saving medicine for her condition. These women saw unbelievable horrors while incarcerated, including terrible violence and death, some of which they discuss in this interview.